In an intimate profile called 'Grand Designs', ABC's Australian Story revisits Collette Dinnigan's childhood and career. It follows her as she prepares for a retrospective exhibition at the Powerhouse Museum. 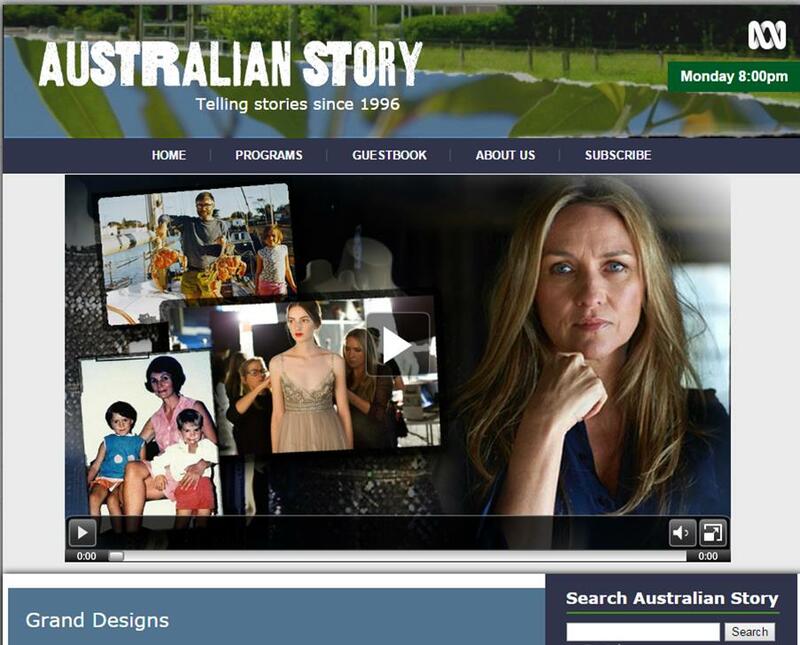 Watch Collette's Australian Story here.